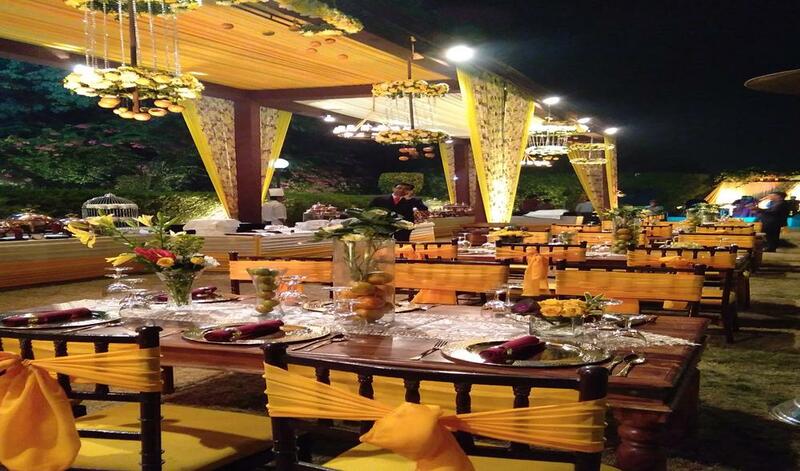 Located at Mehrauli in Delhi, the Banquet Hall-Sanskriti Greens is easily accessible to all your guests. 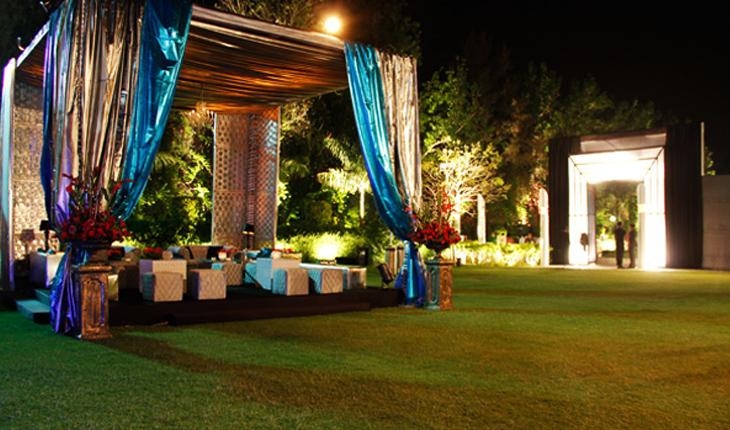 In business since 2000 Sanskriti Greens is one of the most popular event venues in city. 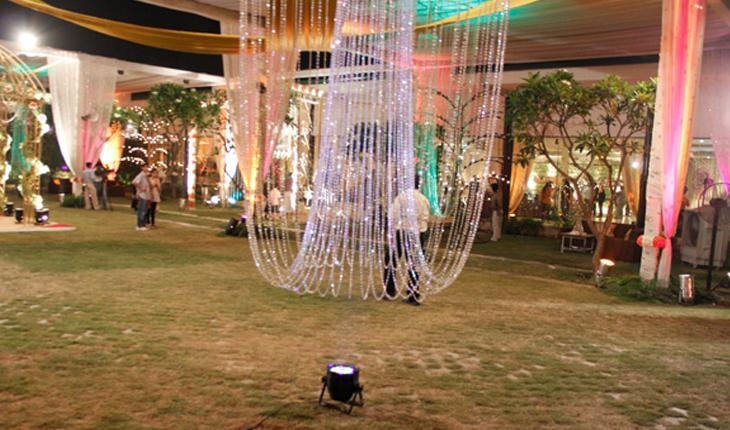 Sanskriti Greens has been a prime location to celebrate Wedding, Lohri Party, Anniversary and many other events. 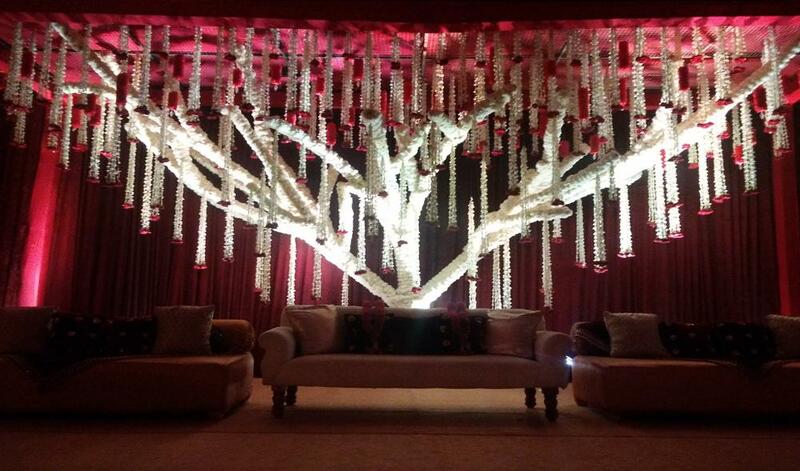 Sanskriti Greens can accommodate between 300 - 2000 guests at a time. 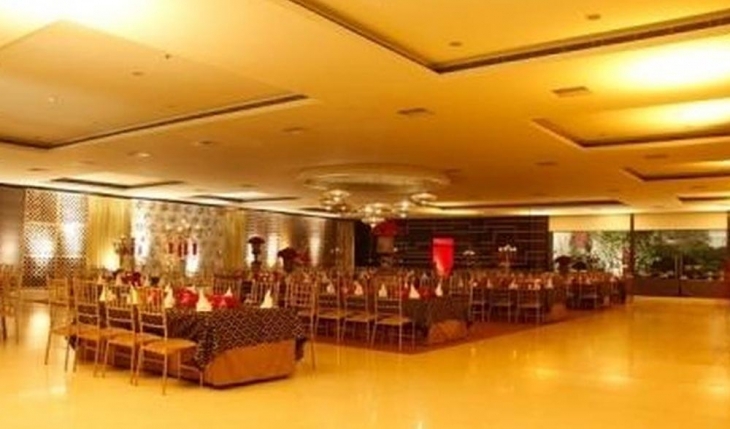 Sanskriti Greens provides numerous facilities like Power Backup, Outdoor Seating, Air Condition and many more which ensures that your event is successful. Nestled in five acres of lush greens in the exclusive and prime south delhi locality of the city, Sanskriti Greens is a top-of-the-line party and conference venue, a mere 30 minutes drive from the airport. 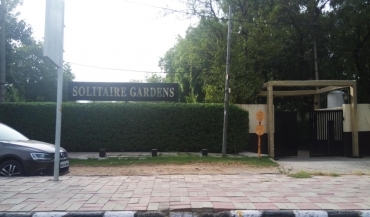 Situated on a 200 ft wide congestion-free Bandh road void of public transport, the venue has its own parking lot fully laid with grass pavers with the added facility of valet parking. 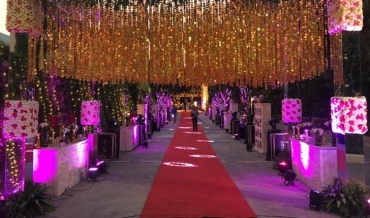 A perfect embodiment of all qualities synonymous with five star hospitality, the MCD authorized Sanskriti Greens is the preferred choice for high profile weddings, live wire events, corporate annual days and trainings and conferences & seminars.